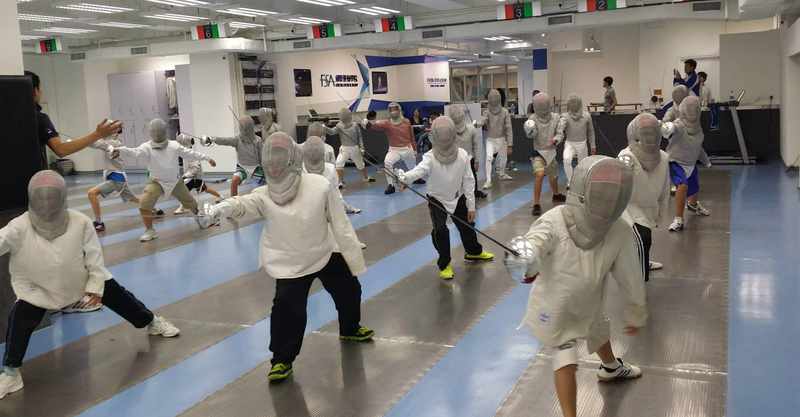 Building on a legacy of distinctive coaches and world class athletes. 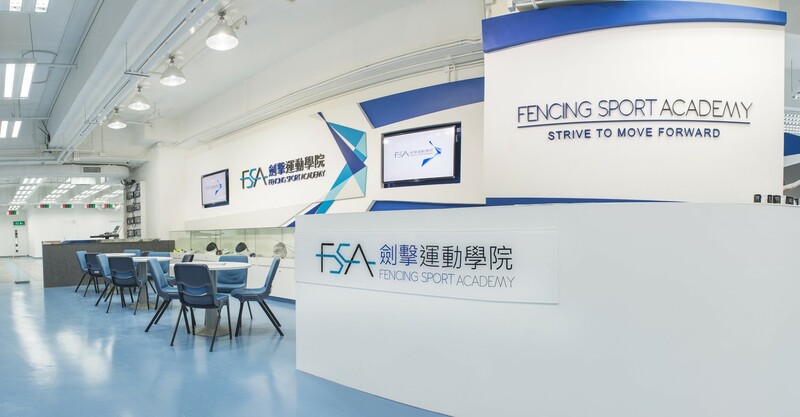 FSA - Fencing Sport Academy 劍擊運動學院 added 4 new photos. 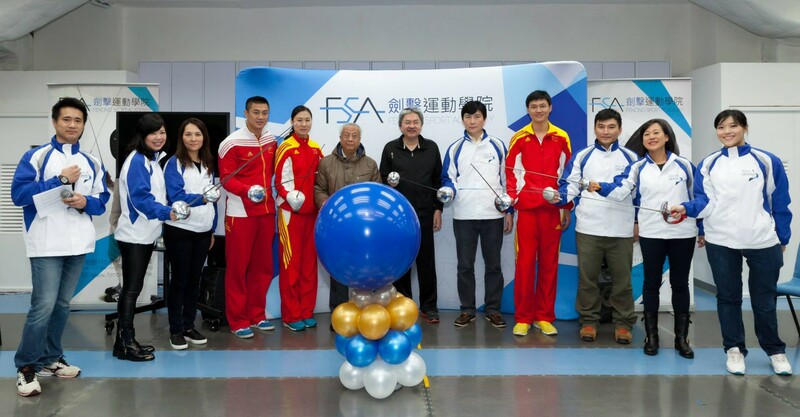 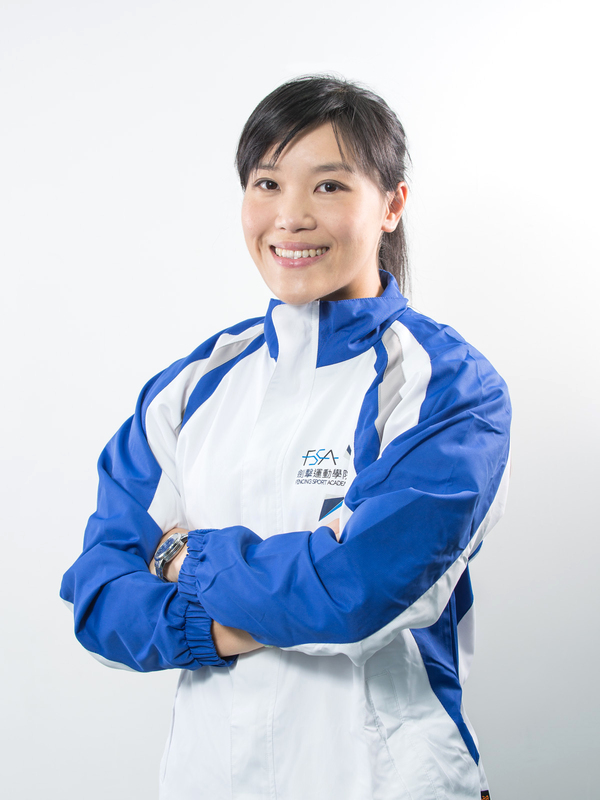 FSA - Fencing Sport Academy 劍擊運動學院 added 2 new photos. 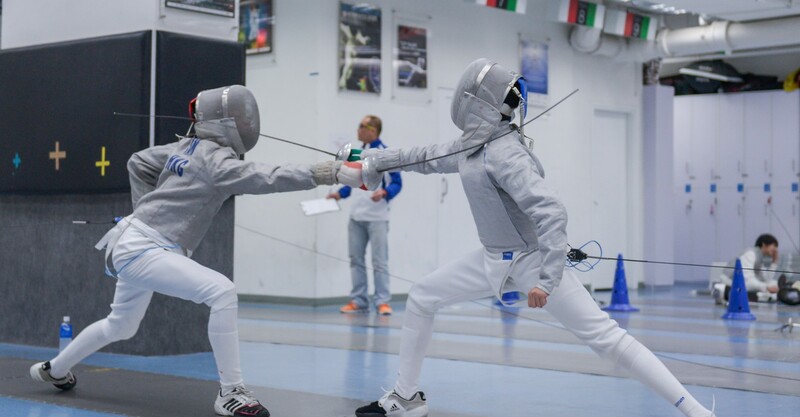 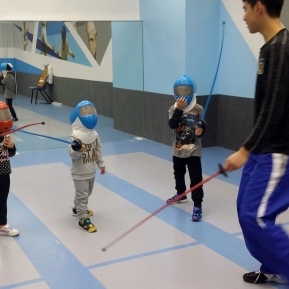 Take a Stab at Fencing: Your Child Will Love It and So Will You! 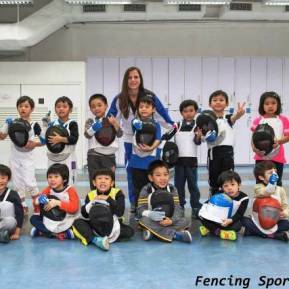 Why Fencing? 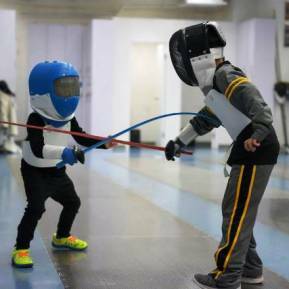 How will Fencing Benefit my child? 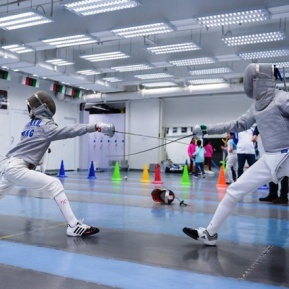 In Europe, sword duel was once a common means to settle private disputes in a trial by combat.